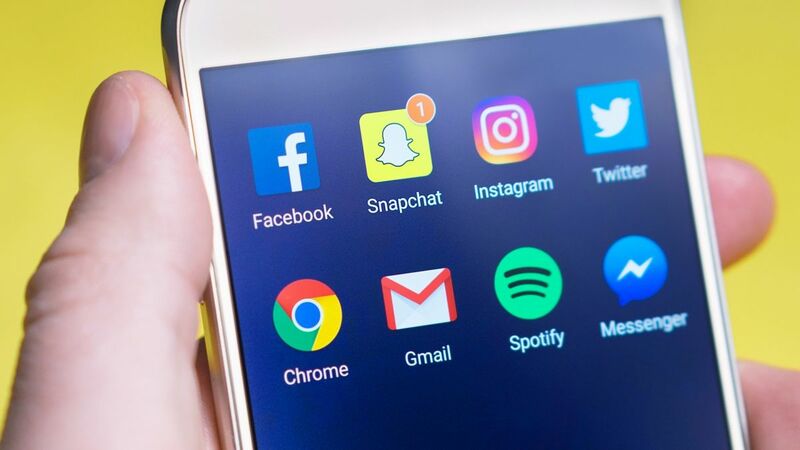 The fact that users are always seeking more and more social connectivity has caused a boom in the creation of messaging applications – some, of course, more engaging than others. If you’re thinking about taking a shot at this ever-growing market, here’s a heads up: as everything worthwhile in life, building a custom chat app will pose a few challenges. Fact: chat apps like WhatsApp, WeChat and Facebook Messenger have raised the bar. Users expect a core set of functionalities to be available on the cloud communication services they choose. From voice calling to live streaming, it’s important to address all their requirements of today’s tech-savvy users. Give instant messaging priority. Basic. Users should be able to send one-to-one and group messages instantly, easily and in real time. Host custom fonts, stickers, and emojis. This adds a bit of spark on conversations and keeps them lively. Allow users to mute chats. Group chats are especially active and some of the buzz may be a bit much, so allow users to be able to mute them altogether. Enable statuses such as “read, sent, and seen” for the messages. Everyone wants to see whether their message was received or not. Enable video and voice calls. Your users will expect to be able to make individual and group calls as well as video chats. Allow file transfers in several different formats like voice notes, videos, images and documents. The right anything will greatly depend on what you’re looking for. All the variables you’ll have to take into account to choose the right technical tools can be daunting. So choose wisely, this will make all the difference when it comes to the security and functionality parameters you’ll need to make a successful chat app. The server architecture becomes a major part of your chat app. From the single point of entry (load balancer) through the application logic, all the way to its database and back. Make sure your database is able to scale properly. As far as databases go, you’ll need it to scale horizontally. There are some solutions in today’s market (like Amazon’s DynamoDB) that make this easier to a certain extent. Don’t reinvent the wheel with the architecture. We suggest using services that already offer the basics of this architecture. Twilio, for example, is a programmable cloud communications platform that works as building blocks to add messaging, voice, and video in web and mobile applications. When using this type of service, you won’t have to spend all your resources designing extremely complex server clusters and architectures, but rather, you can just put the pieces together and choose the features you want. Building a “normal”, message-sending app is no longer going to cut it. Users and their ever-growing needs will expect your custom text messaging service to have some type of differentiator. Why should they switch from the mainstream applications to yours? You’ll have to give them something to get excited about. Send push notifications to keep users active within the app and inform them when new messages have arrived. Enable message broadcasting so that users can send a single text to different contacts regardless of them being in a group or not. Messaging apps can host sensitive and confidential data. If yours is not secure enough, users will be wary about using it and this could result in low product adoption. While building your text messaging service, keep in mind the level of security you want (hint: high, very high). Encryption is not only desired, but expected by most users now a days; no one wants their proprietary information transmitted over the internet in the clear. Make it so that the private key is stored on the device itself and therefore inaccessible without the device. Allow the ability to time a message so that it disappears from both the sender’s and the receiver’s devices a certain amount of time after it's read. Build an always-on, strong, truly end-to-end encryption where no one can decipher the content of the messages. Engage. Such an overrated word and yet... so much riding on it. If your users are not engaging with your product, it will undoubtedly, be difficult for your app to be successful. By building a rocking text messaging service with all the right real-time features, implementing additional functionalities, securing the personal content transferred within and securing the technological stack you’re on the right track but, that alone, won’t make your app a success. Create a good onboarding experience for your chat app. By simply pointing out where everything is within the app, creating tooltips and/or messages for users, you can increase the amount of features they are using and, therefore, make sure they stick around. Personalise their experience. Was your app built for different segments? Create different screens and tooltips making their experience unique. Aligning the experience with each of the user’s needs will increase the chances of them continuing to use the app. Help them spread the word. By creating easy ways to share the application and providing incentives, you can encourage early adopters to spread the word. Keep them updated. Whenever you launch a new release, change a functionality or implement a new feature, let the users know. Whether it is through a blog post, a newsletter or an in-app notification, they’ll appreciate you keeping them in the loop. To recap on all the ways to make your messaging app a success, we’ve created this checklist to help you go step by step on every point. As you can see, there aren’t any challenges that can’t be overcome with the right tools and strategy. If you’re on the verge of embarking on building your very own chat app, talk to us – we can help you surpass all the challenges above and then some. Talk to one of our experts about building your very own communication solution.